Lisa came to Brearleys in 2016 and is one of our Secretary’s based at our Morley office and works within our Wills and Probate department. I her spare time Lisa enjoys listening to music and spending quality time with her family. 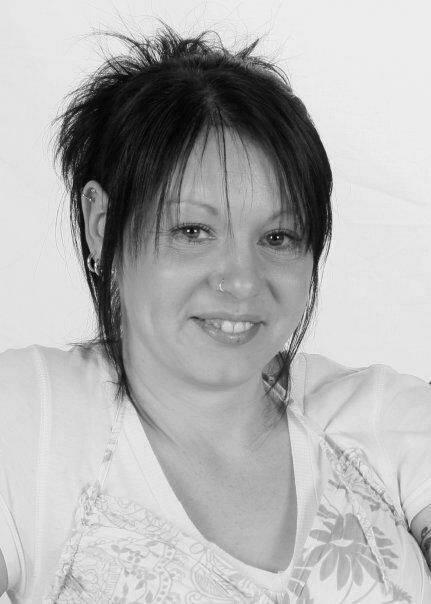 Lisa can be contacted on 0113 467 3432.